GPR is one of the radio echo sounding techniques, and its principle has several analogies to reflection seismic and sonar techniques. Simplistically, the GPR transmitting antenna produces a short pulsed electromagnetic signal of high frequency, typically between 10 and 2000 MHz. The electromagnetic energy is transmitted into the subsurface, changes in the underground electromagnetic properties produce the scattering of the energy. The back scattered signal is picked up by the receiving antenna, and afterwards an amplification is stored for the following processing operation. 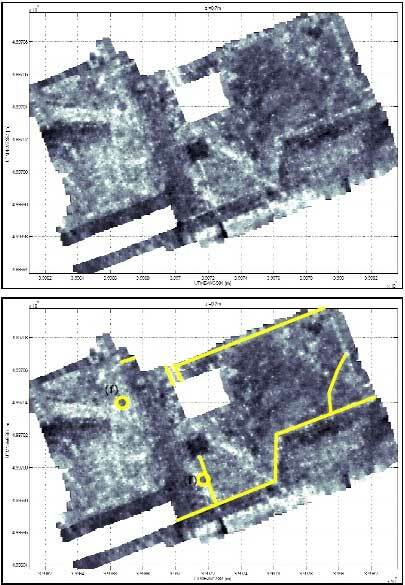 Ground-penetrating radar (GPR) is a non-invasive, environmentally safe technique for high-resolution geophysical mapping of the near-surface.